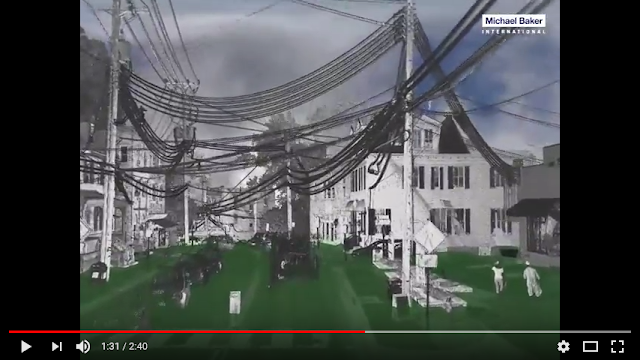 As you read in our previous post Ellicott City Flood Modeling, we deployed one of our Mobile LiDAR teams to Ellicott City, MD to capture post-event as-built conditions. In addition to providing the County as well as State of Maryland agencies with the high-resolution LiDAR point cloud and spherical imagery, we took the opportunity to create a visualization of the observed 2016 flood levels overlain on a current 1:1 scale model of Ellicott City. The resulting video (see below) was developed to aid residents as well as County and State Officials in their comprehension of observed water depths and inundation. To view other videos created from our Mobile LiDAR solutions please visit our dedicated Mobile LiDAR YouTube Channel.